Summa This & Summa That (in which we hold forth on everything from the wonders of Super Glue to Obama’s interview of a great American (Christian) novelist. . . .
Super Glue is a super invention if you have the manual dexterity to use it without sticking a couple of fingers together or dripping it on things you can never remove it from. Like I say, it’s a super thing Super Glue. Huston Smith’s life was a long, strange trip. I was required to read his classic book The World’s Religions: Our Great Wisdom Traditions in seminary. 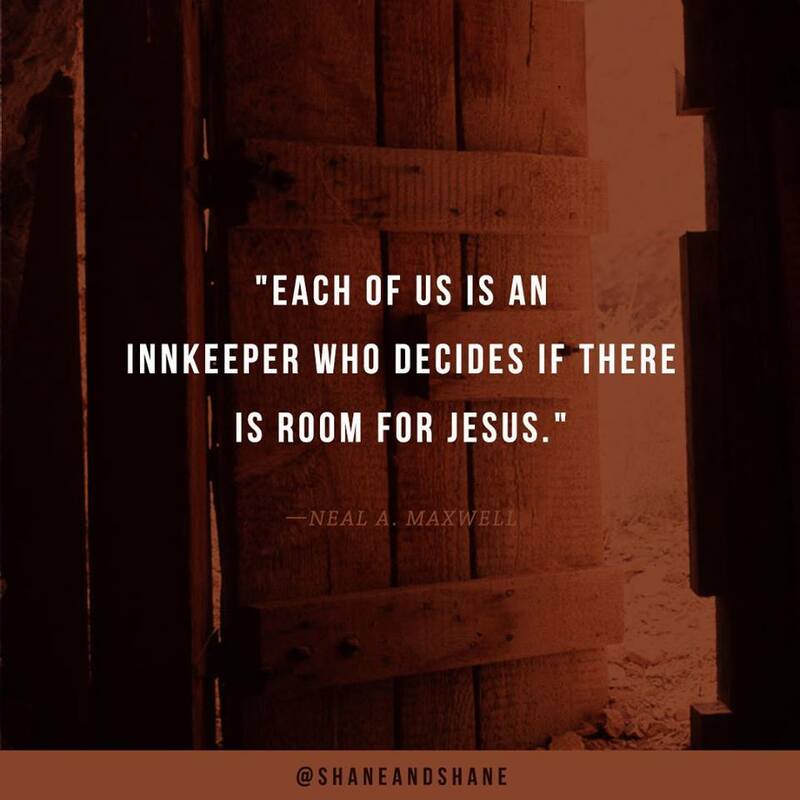 I was swept away by how he immersed himself in major religions in order to know them inside out and, more importantly, to connect all the dots that bind them. It wasn’t exactly a 9 to 5 work life. The son of Methodist missionaries in China, Smith, an ordained Methodist minister himself, died Friday at 97. Some may remember him from the PBS series “The Wisdom of Faith” with Bill Moyers. The World’s Religions is an eloquent, reader-friendly book for people outside of seminaries and theology academies. It’s worth checking out if you’re interested in learning more about everything from Confucianism (a fascinating religious philosophy) to Islam. Many of the interviews with Moyers and lectures by Smith are on Youtube as well. Here’s the Times obit on Smith and his amazing life journey. “I have given my career to immersing not just my intellect and knowledge in the eight great religions that have most effected human history, but I have also engaged in their practices. “So when Bill Moyers completed his 5-part PBS special “The Wisdom of Faith with Huston Smith,” Newsweek had a two-page spread on the series. 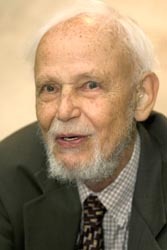 And they liked it a lot, and they came up with an amazing headline: Huston Smith – Spiritual Surfer. “That’s a great headline, but it’s not actually true. I used two metaphors. Christianity has always been my meal, but I’m a great believer in vitamin supplements. And I glean spiritual vitamins from these other religions, and they weave their way through my life, and they make it more spiritually healthy. But you can’t live on vitamins only. And my meal is Christianity. “My other metaphor is a basketball player pivoting, the left foot planted in the same place, and the right foot moving from place to place. There is a kind of fad today in new age religion that I call the cafeteria approach. A kind of do-it-yourself religion, in which you take a little bit from this one, and a little bit from Buddhism, and something from Tai Chi from China, and maybe some Hatha yoga. TODAY’S BIG AMEN OF THE DAY TO THAT! I thought one of the interesting interviews in politically charged 2016 wasn’t a political interview at all, even though it touched on a good bit of politics between two card-carrying liberals. It was President Obama’s interview with Marilyn Robinson, one of the greatest American novelists and thinkers–who happens to be a deeply Christian novelist and thinker. They had a long, free-wheeling discussion in Iowa, where Robinson is a professor, about all things religious. It was a wonderful meeting of two great minds. 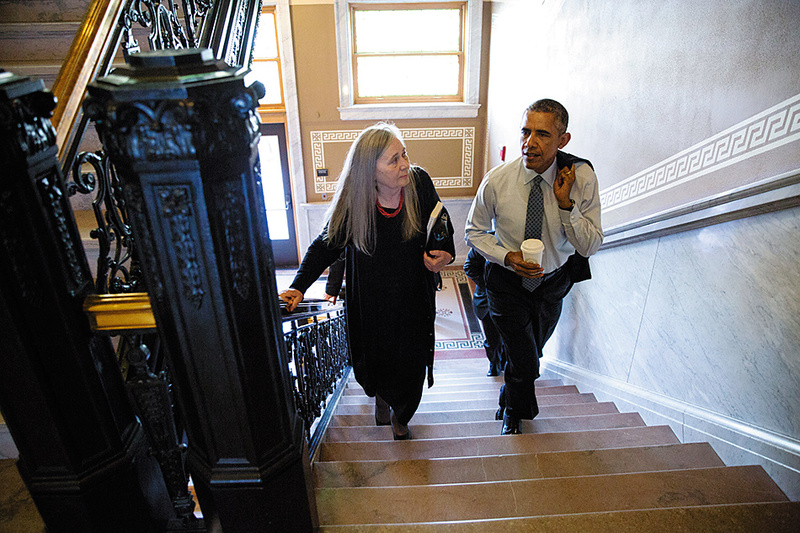 In what I thought was the most interesting interview in 2016, Obama sat down at the Iowa State Library with Iowan Marilyn Robinson for a long, free-wheeling conversation about religion for the New York Times Review of Books. The two-part interview is chock-full of incisive thought about religion and of course, some thought about politics. Robinson said: “People in the churches worry about that, but would we be richer for the loss of Catholicism? Would we be richer for the loss of the Quakers? Isn’t it true that every one of these traditions expresses Christianity in a way that the other traditions could not? It’s prismatic. Gilead is a beautiful, meditative novel loved by many and very many clergy and theological types, myself included. So I commend to you serious readers the discussion between the POTUS and a great American writer which can be read (or viewed) here. 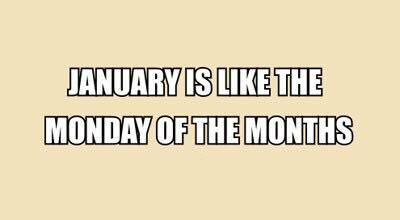 Until next time just remember: January like a Monday will pass.